King Billy Casino was the best new casino of 2017 in the first-ever AskGamblers Awards. In the beginning of the competition there were 75 casinos. King Billy Casino won! 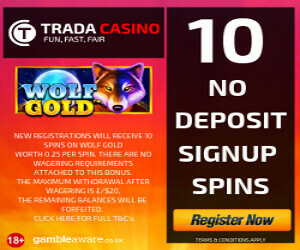 We on NetEntCasinoNoDepositBonus felt that we had to test this award-winning casino. Of course there are some royal symbols in the layout, like a crown, castle and a king. The main color of the casino is black. The dark design is okay and we had no problem when navigating or trying to find something in the casino. The Live-casino section is good and you can find Texas Hold`em, Baccarat, Roulette, Blackjack and Speed Auto Roulette. Tournaments run daily from 12:00 UTC until 11:59 UTC the following day. You automatically opt into the Tournament when playing Habanero’s slots. Each bet you place whilst playing Habanero’s slots will earn you points. The more points you earn, the higher you will place on the leaderboard. Tournament-wins are paid out in Free spins to player accounts automatically after 11:59 UTC the following day. 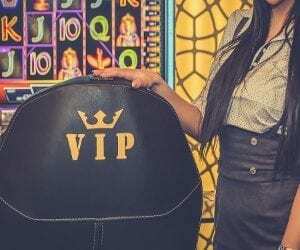 You can find a VIP-club with different levels at the casino. There is also a promotion page and a Jackpot section at the Casino. The Jackpot section is good and offers plenty of games, among them we found the NetEnt-game Divine Fortune. We didn’t find the NetEnt-games Mega Fortune or Mega Fortune Dreams in the Jackpot section, which we think is a pity. There are many different game providers at the casino and plenty of exciting games to discover. Two really great things with this casino are the fast withdrawal and pending time and that the live chat is open 24/7. Many players also appreciate that there is a Bitcoin section and that it’s possible to deposit with Bitcoin. The royal & medieval theme is amusing and through the casino and all text there is a royal clang! A Royal WelcomeBonus-package is waiting for you consisting of 4 Bonuses. 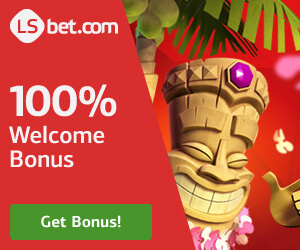 On your first deposit you get – 100% up to €200 + 200 FS: 20 FS daily (Starburst / Fruit Zen). 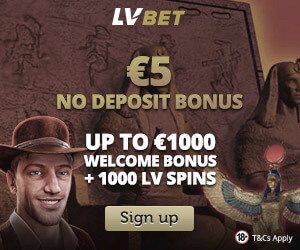 The wager is only 35X Bonus and the minimum deposit is € 10. Feel like a King and have a royal good time! They are working on it. Try, b-Bets or 24bettle IF you are looking for a Sportsbook. They have an interesting blog at the casino. Another good royal casino is Royal Panda Casino.